The Special Customers We Serve Are Our BLAST Salespeople! Rick, You really did make our wedding everything that we ever wanted. Friends of ours are still talking about what a great time we had and then when I mention how affordable you were they can’t believe it. We had such a great time. My cousin got married the next weekend and the entire family kept saying I wish yalls DJ was here!!!!!! 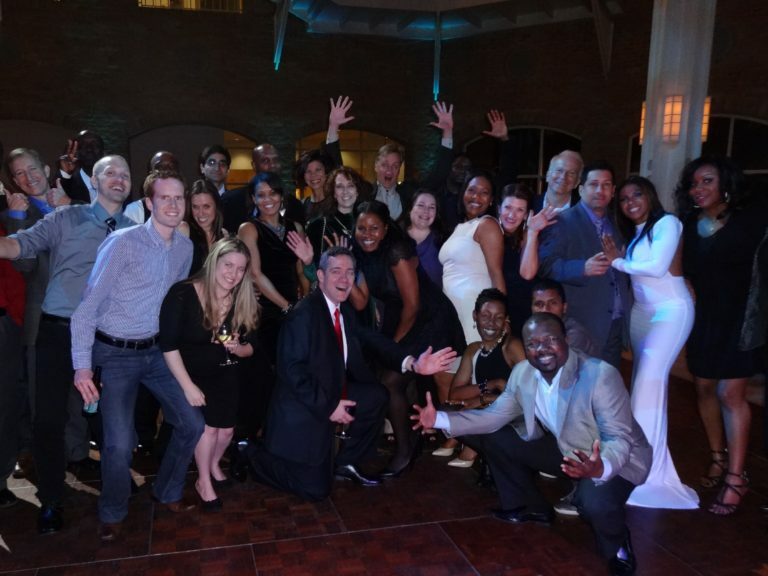 Hi Rick, Our company party turned out beautifully at the Fernbank! Thanks so much for your time and hard work! Most appreciated! I guess you will be providing music for all of our events in the future. Again many thanks. Reggie and I thank you for your wonderful work at our wedding, April 9, 2005. You were early, played the music we requested, and actually got people that we wouldn’t expect to dance up there dancing. Your introductions were exactly how we wanted them. From the start your communication was great and you really seemed to care about our happiness. Thank you so much for working with us, it was a pleasure!! Our guests are STILL talking about our Dj! We would be more than happy to be a reference for you in your future events. – Melanie and Reggie Douglas, Jr. I have been SO busy since getting back from the honeymoon and am sorry we have not sent this sooner. However, I just want to take some time to tell you what an incredible job you did at my wedding. 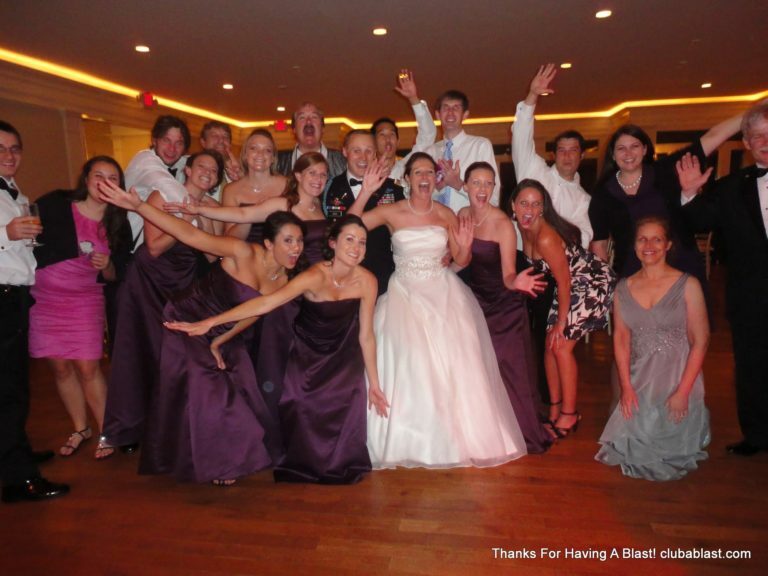 I am EXTREMELY happy with your service and our wedding would not have been as WONDERFUL as it was with any other DJ!!!! You were so AWESOME and knew just what to do at just the right time (even when nobody else had a clue)!!! I can’t tell you how many people have called me and told me how wonderful my DJ was. I would recommend you to anyone and I know who to call ANYTIME I have an event!! Thanks for making our special day the best memory of our life!!! Rick, Thank you so much for being a part of the 11Alive Today Morning Show! You were fantastic and exactly what we were looking for in a DJ. Thank you for keeping the crowd awake and energized. 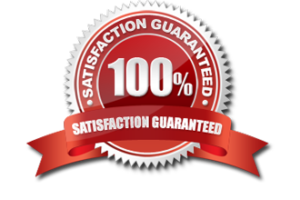 You were very flexible and worked smoothly with us. I look forward to working with you in the future! “I absolutely know the stress after the proposal when the planning kicks in. Searching for the perfect DJ is one of those stresses added to trying to find the perfect EVERYTHING. 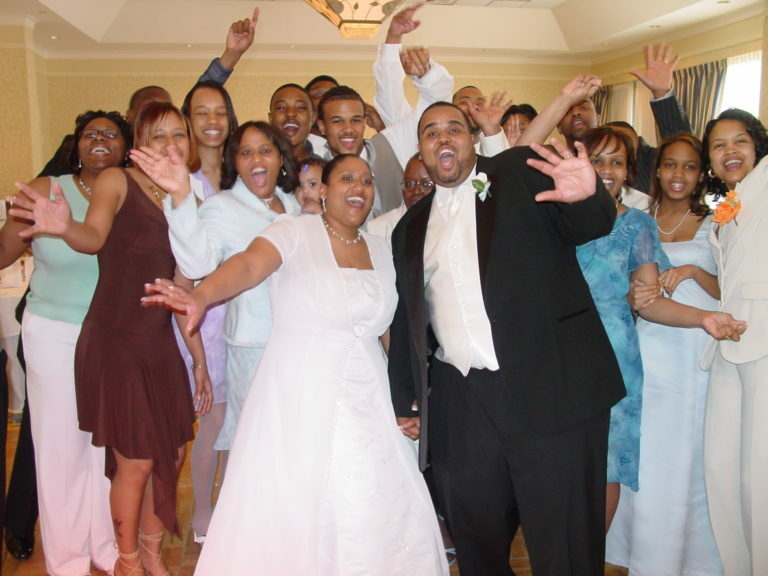 The DJ is so important to make your wedding smooth and flowing. When I spoke with Rick, I felt that he was going to do an amazing job. Of course, being the bride…you still worry about all the little things prior to the actual wedding day… thinking “I hope all of the vendors are on time and everything goes ok, etc, etc”. Let me tell you!!!…. He was early on the day of the wedding, set up and ready to go way before the first guest arrived. He kept the flow of the wedding going with all of the right music at all the right times! He introduced everyone correctly, played all the right songs when they were supposed to be played, etc. He even took pictures and video of some of the best moments of the wedding- the toasts, first dances, everyone dancing, an entire group shot of us and ALL of our guests, etc…and sent this to me after the wedding (totally didn’t know he did this and unexpected- so special). 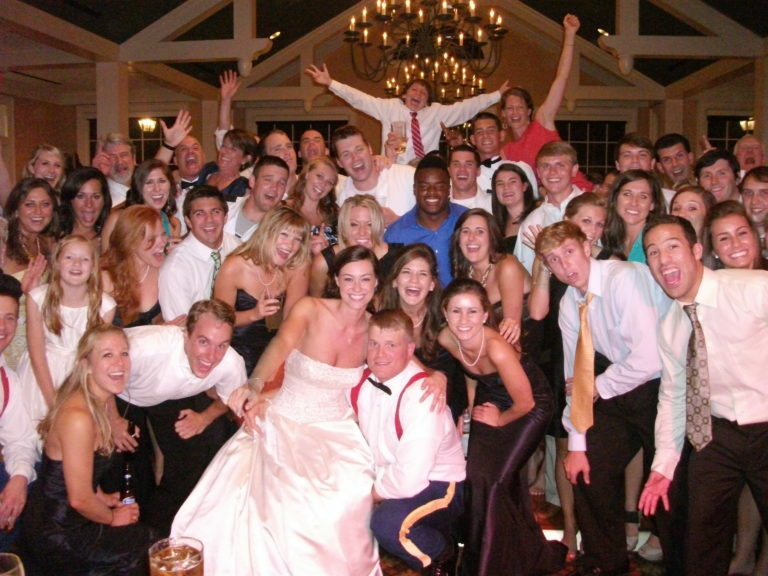 Hey Rick, I just wanted to let you know how awesome you were at my wedding! 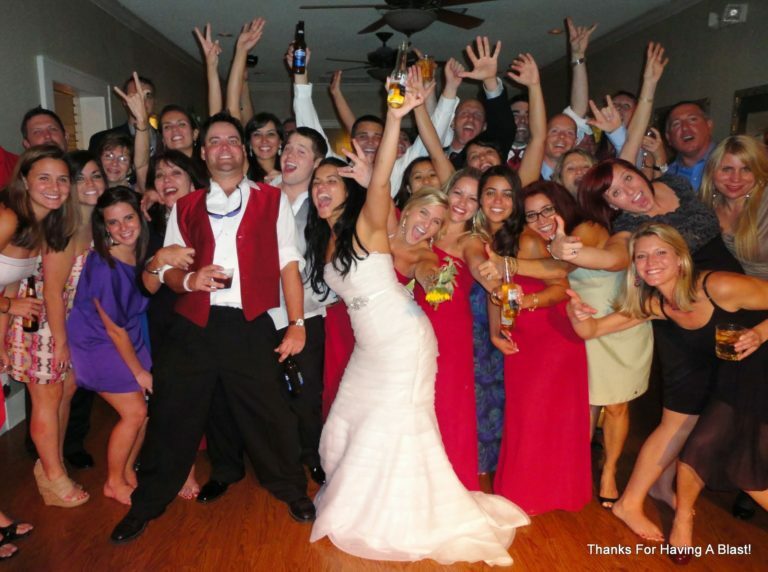 I could not have asked for a better DJ experience at my wedding, it was everything I was hoping it would be! The music was great and you did a great job reading the crowd and playing just the right song. Thank you for making my wedding super special. I would recommend you guys to anyone who wants to have a blast at their wedding or special event. Thanks again for everything!!!! 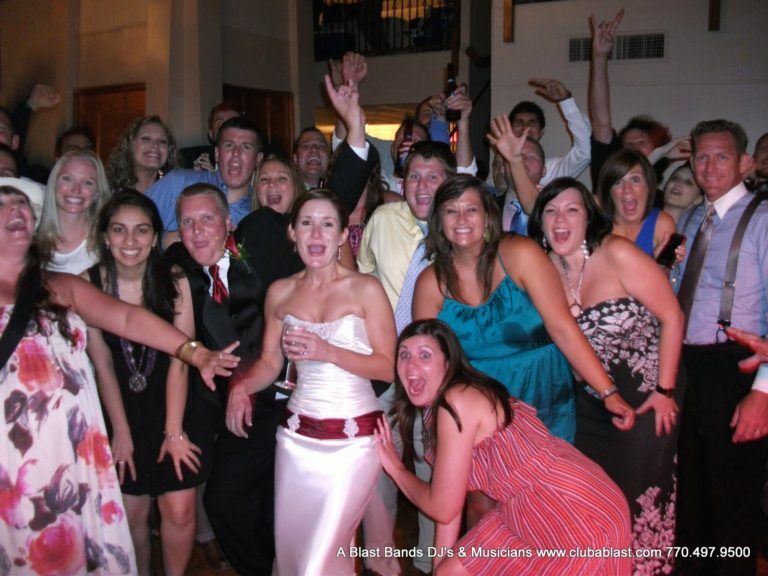 “We had the opportunity to work with Rick Sanford and we will highly recommend him as a DJ. Rick went above and beyond what we asked to make sure we were 100% satisfied on our big day. 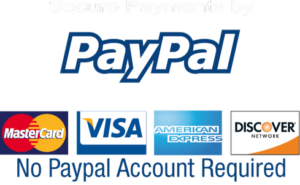 From the beginning, we knew he would be very professional because we sent him an itinerary and he sent us a very detailed list of all the song possibilities, the best time to play them, and had great suggestions that made everything go smooth. Even though one of the groomsmen decided not to show, we changed the schedule, and we were running late, it did not matter to Rick. 2. The DJ did a good job reading the vibe in the room and playing the appropriate music. 3. That you were very friendly and seemed to enjoy being there. So thank you from everyone at Futura North America. “I cannot express what a fantastic job you did for our wedding. “Thanks for the making Mike’s 50th birthday party so memorable! -Melanie and Reggie Douglas, Jr.
Patrick and I were so pleased with your service! You did a great job and you were very professional! We even had several compliments from guests on what a great DJ you were. You never missed a beat! You also had professional equipment, which was noticed! Thanks for making the party just what we hoped it would be and working so well with us! You were wonderful and we would recommend you to anyone! Also noteworthy is your website. It was so easy for me to give you my playlist and find the songs I wanted. You’ve got it done right! Thanks for your A+ service and hope you had a little fun at our wedding! We hired A Blast to host DJ Karaoke for a tailgating party and everyone loved it! A Blast was very entertaining and professional..would recommend to anyone!? DJ Rick helped my husband and me throw a great wedding. 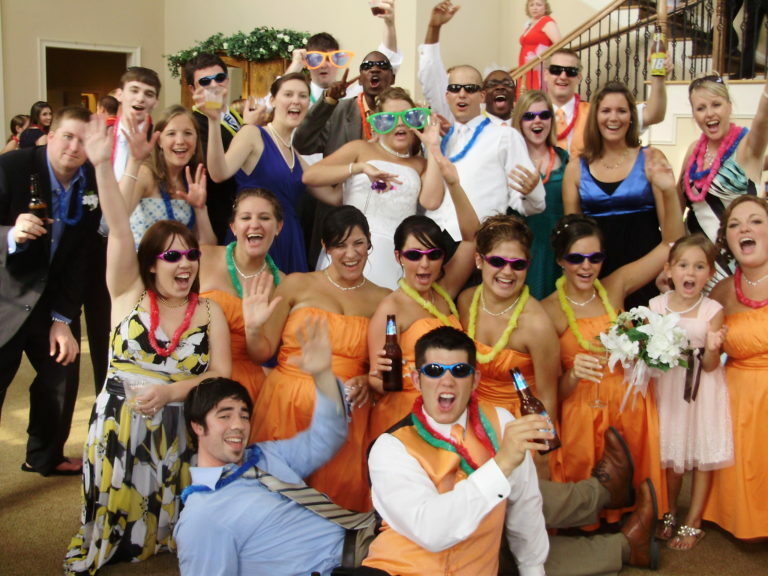 He was professional, friendly, fun and really worked with us to create the wedding of our dreams. He had great equipment, was very flexible and we could tell that he wanted to make us happy. 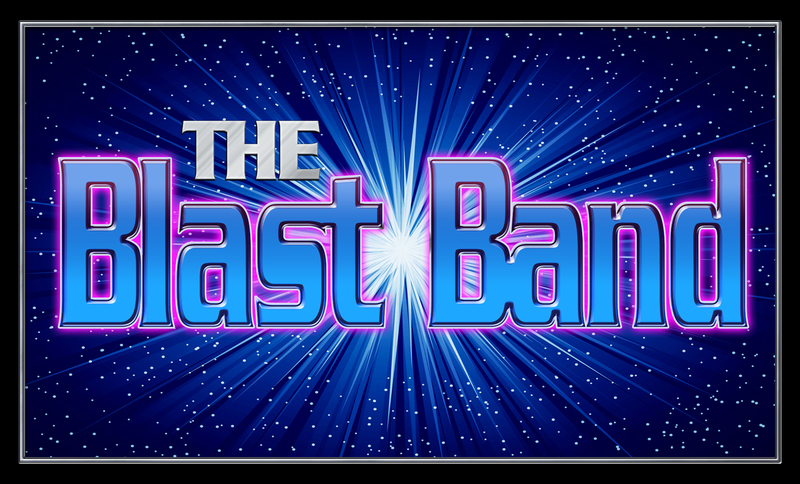 I would highly recommend DJ Rick and the A Blast team for anyone wanting a great party! Thanks, Rick!? 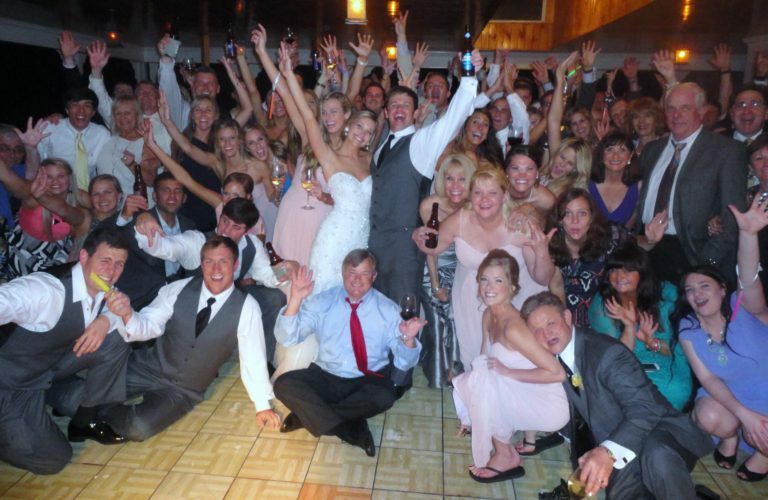 We certainly enjoyed having you as our wedding DJ! You made it a great experience for us! And that picture is great! Probably one of our favorite group shots thus far! Thanks for sharing it with us!!! We will keep you in mind for future events!! DJ Rick helped my husband and me throw a great wedding. 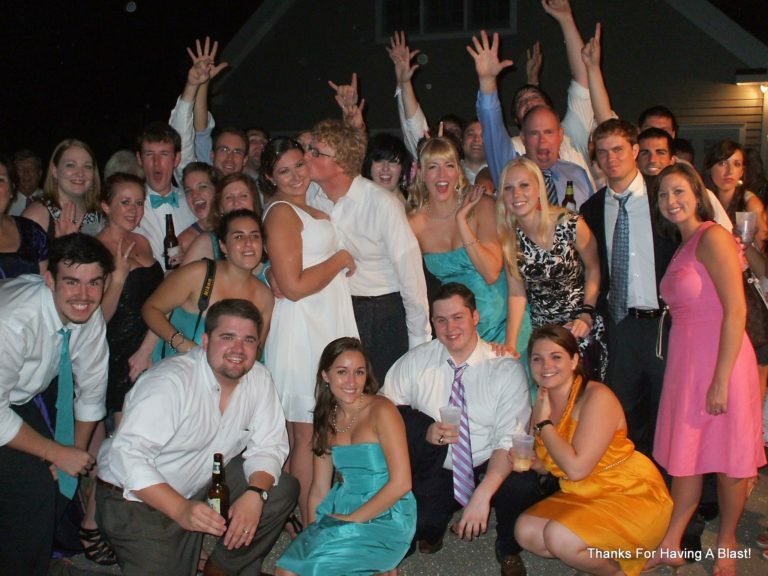 He was professional, friendly, fun and really worked with us to create the wedding of our dreams. He had great equipment, was very flexible and we could tell that he wanted to make us happy. 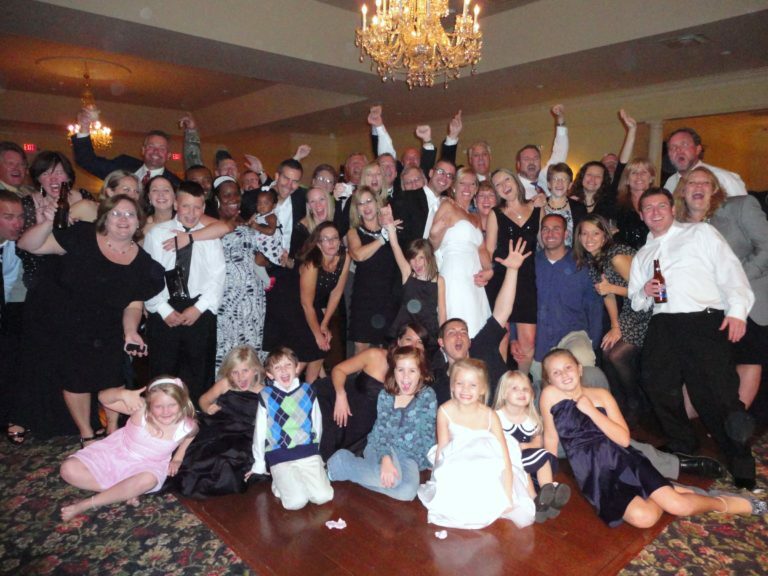 I would highly recommend DJ Rick and the A Blast team for anyone wanting a great party! Thanks, Rick!? Everything was great. We appreciate the great job you did for us. Plus Hundreds More! Care To Contact Any Of These Folks? Simply Let Us Know!